Having fanatics about your products is important for business. These are the people who will fight for your brand until the twilight hours every single night and these are the people who with purchase your titles and merchandise at every available opportunity. These people are also currently some of the most dangerous people in the games industry. All across the industry they are wreaking havoc and making jobs harder for everyone. The most common types of fanatics you’ll see in the industry at this current point in time are platform fanatics. 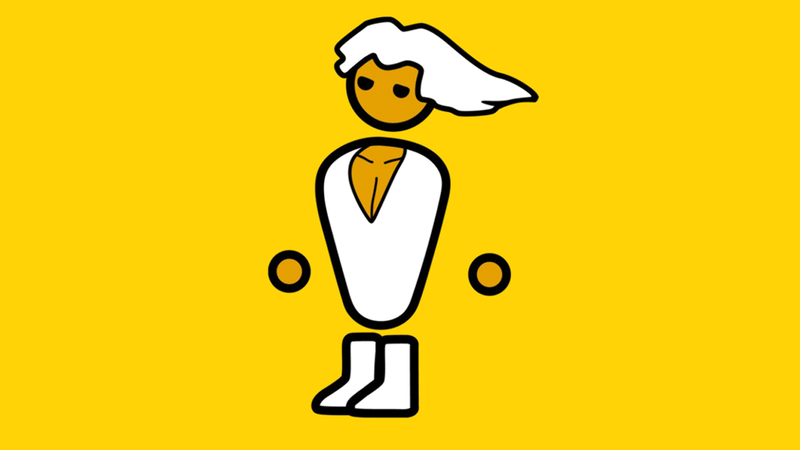 These are the “PC Master Racers” and the Xbox and PS4 “warriors”, who go out of they way to cause a commotion with other tribes in order to push the ideology that their platform is supreme. You might believe this to be harmless fun and for the most part, it is. Even with the constant death threats between camps and the constant arguments, in terms of the industry itself, it is all relatively harmless. Obviously, that is not me condoning death threats and pointless arguments, it is completely unacceptable, disgusting and a whole number of various other adjectives. For the industry as a whole, however, such things don’t really affect the subject matter. There are a few knock-back effects that do, in fact, affect the industry. This comes in various forms but one of the most damaging is misinformation. This is where one of the tribes will spread incorrect information about a competing tribe in an effort to hurt sales, profits or consumer image of the brand in question. This misinformation can hurt the companies and their relationship with the non-gaming centric audience. This is the audience that does not religiously follow the video-gaming news but indulges in video-gaming as an occasional event (such as playing FIFA games with friends .etc). You might think “Who cares? They are made of money”. This is a very ignorant way of thinking but I can totally understand where this viewpoint comes from in today’s financial climate with the evergrowing divide between social classes. However, imagine this event happening to you. Imagine working tirelessly at your job for someone to make up a vicious lie about you without motivation. Whether you’re a single person or a large company, it is unfair and dangerous. I have no doubt that people have lost their employment due to this barbaric tactic organised by immature people want to cause damage for the sake of causing damage. There is, in fact, a whole different side of the industry that this affects. The analysis section. To some, this is one of the last sections they think of when they think of an industry, especially the gaming industry. However, this is one of the most essential, important, whatever you want to call it, part of any industry. Industry analysis does not get enough credit for what it is. 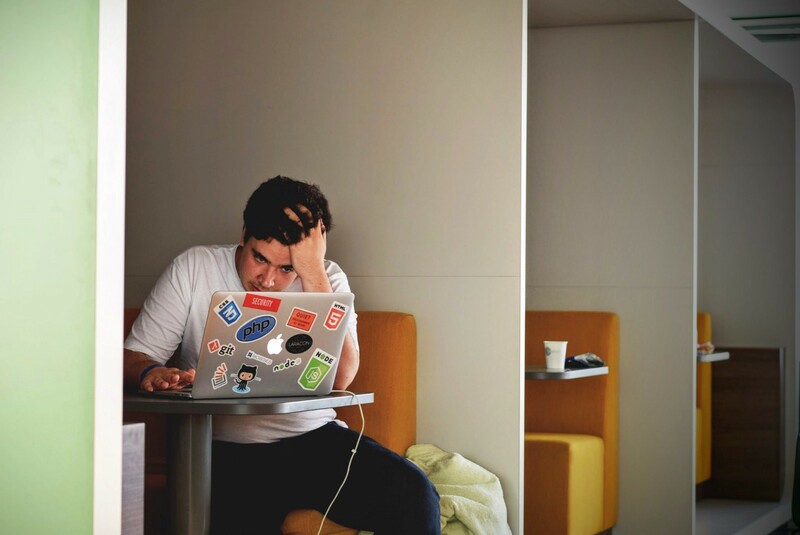 Without it, these industries would quickly descend into a mixture of chaos and confusion. These are the unsung heroes of the industries they reside in. Analysing market trends, actions of companies and providing data for everything from what the audience wants to if they company is meeting these goals, industry analysists are key to the success of any industry. The misinformation caused by fanatics, combined with the other shenanigans the fanatics get up to, make the lives and jobs of these industry analysts infinitely harder. Having to sift through misinformation and objective industry reporting from self-proclaimed journalists makes the lives of games industry analyists a living hell. This is just a single way the actions of fanatics can disrupt the industry in significant ways. Misinformation isn’t even restricted to hurting the “opposite team” as it were. 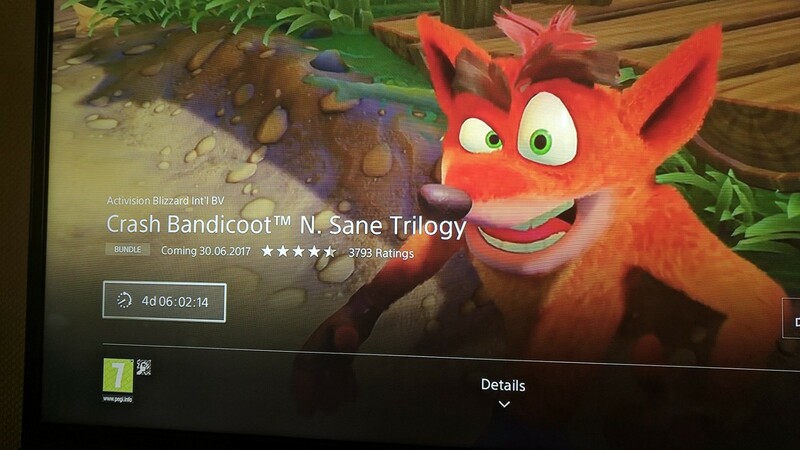 I recently was browsing the Playstation Store and decided to check up on my Crash Bandicoot N. Sane Trilogy pre-order. I noticed that the title doesn’t launch for another 4 days and 6 hours and yet 3,793 people in their excitement have rated the title 4–5 stars. At first glance, there seems nothing wrong with this — people are excited about the game and thus have rated it based on their hype for the title. This, however, causes issues across the industry. This review score does not reflect what gamers actually think of the finished game. Upon release day, if Crash Bandicoot Remaster ends up being not what people expected, it will take an extended amount of votes to reflect the general feeling about the game. 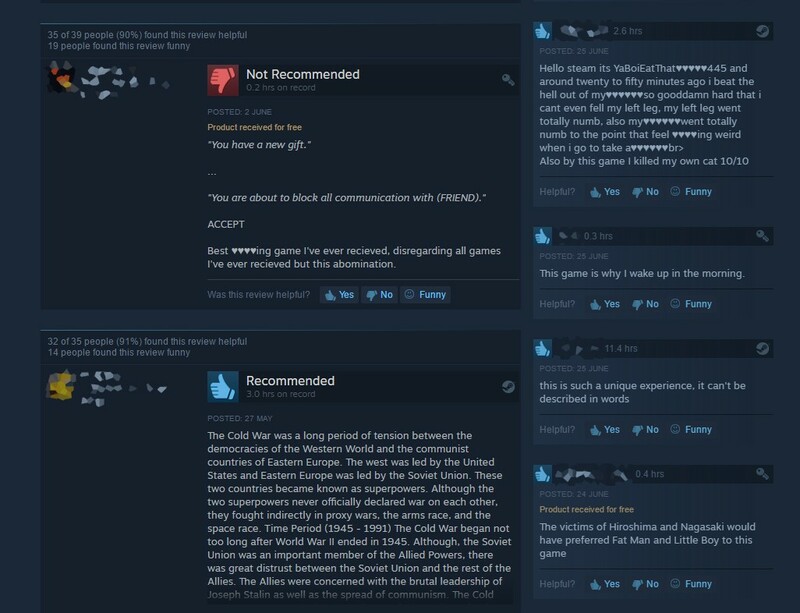 This means that due to these 3,793 people, a pool of people (and possibly even games journalists or industry analysts) might incorrectly believe the game is much better than it is, with knock-on effects such as people losing confidence in these people and possibly these people even losing contracts or employments. 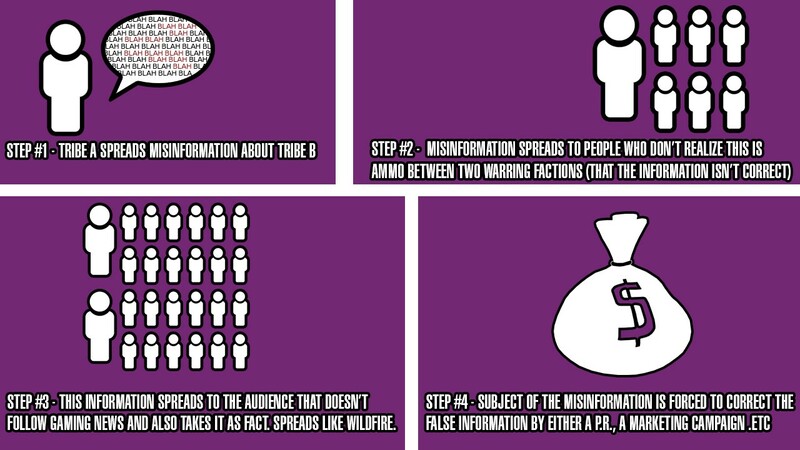 As previously mentioned, misinformation is just one area where fanatics can do more danger than good, in my opinion. Now, it is your turn to let me know what you think. Do you agree that fanatics CAN be a positive thing for the industry (to drum up hype .etc) or do you think it’s a dangerous slope that has the ability to ruin lives? Let me know using the comment system. I want to thank-you for reading and I wish you a good evening, morning, noon, night or whatever it is where you are ladies and gentlemen!